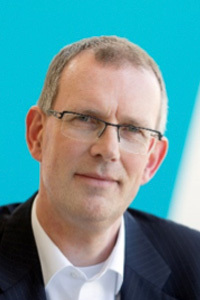 With a background as head of the legal department of Erasmus university Medical Center Rotterdam and before that legal counsel with Royal Nedlloyd Group and the Erasmus University of Rotterdam, as well as several management and advisory functions within the Erasmus University and Erasmus MC (also within the Technology Transfer Office of the Erasmus MC). Rob has acquired extensive experience drafting, negotiating and managing contracts in healthcare and the biotechnology sector. Rob majored in private and corporate law at the Erasmus University of Rotterdam, the Netherlands.